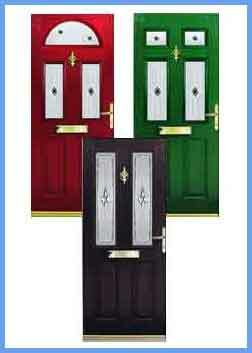 Supplying and fitting PVC, Composite Doors, Patio Doors, French Doors and Bi-folding Doors in Dublin. Discounts of up to 30% off ! 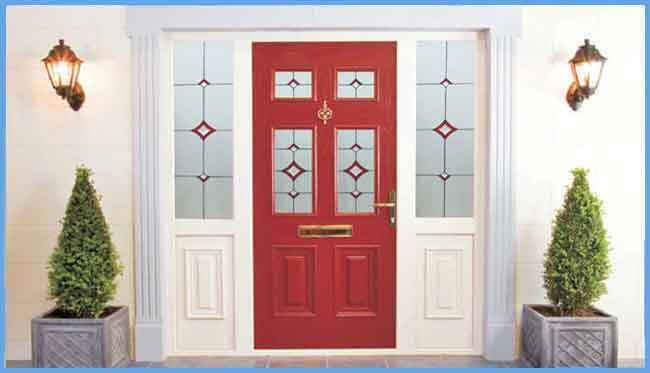 Traditional or modern, with or without glazing panels, with or without sidelights and overlights – as well as a choice of White, Golden Oak, Rosewood and an exciting collection of colours – we have an immense choice of PVCu door styles available. 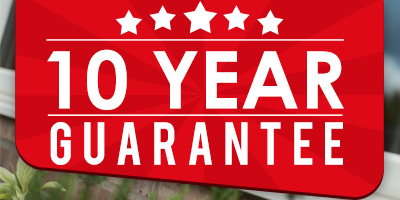 Front doors, rear doors, patio doors and French doors – all our designs offer the same high standards of security and quality construction, plus the easy wipe-clean convenience of PVCu. Patio and French Doors, classic and stylish, provide a wonderful way to open up a room into your garden. With the addition of glazed and solid panels, you can create a design that’s perfectly suited to your home. All our products are available with high security locks and toughened or laminated glass, fitted as standard. Versatile and aesthetically pleasing, Bi-folding doors can create a whole dimension to a room, seamlessly joining inside and outside living spaces. To view some of our doors, see our gallery page or arrange to see one of our experienced staff members who can talk you through all the options. 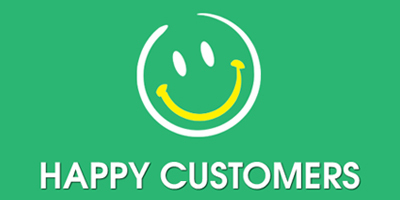 Our experienced staff will be delighted to discuss the various options available in the comfort of your home.